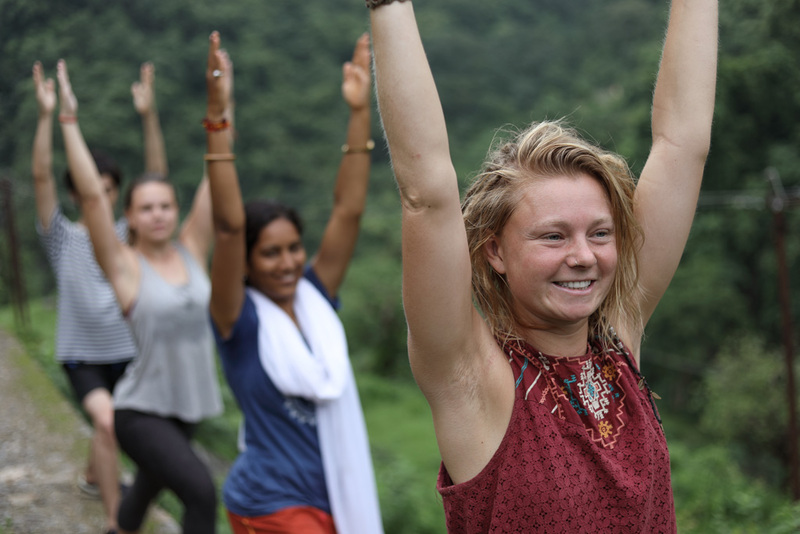 Residential 300 Hour Yoga Teacher Training Course in Rishikesh, India affiliated by Rishikesh Yogpeeth and registered with the Yoga Alliance, USA. Yoga as lifestyle is the basic idea gained in 200 hour program. But the journey is not end with that, instead it started with the realization of what is past and now. Hence there is still for further steps to attain that supreme knowledge. Here the 300 hour Yoga Teacher Training Course (TTC) will help the student in all directions of existence. As well mentioned in taittiriya Upanishad that, human existence is beyond what is seen and felt. Advance Yoga Asana, teaches how to utilize the body as a tool for life. Advance Yoga breathing techniques (Pranayama), teaches how to live with slow and long breath and control over autonomic parts of the body.Advance Yoga Relaxation techniquesare the base to experience the openness in daily routines. Advance Yoga Kriya makes the body more flexible and yet strong for the daily challenges. Yoga teaching techniques make the Yoga students to teach the techniques in a better way. We observe 95% of attendance in all sessions. We observe punctuality and regularity. Students have to complete the assignments. Follow the disciplinary activities as per management. Generate required efforts to taste the Yoga life.